So since I moved to uni and into halls, I have really hated my room just because it feels like a prison cell and just feels so plain. I have tried to decorate and make it more lively with posters and pictures but it just isn't enough. I have recently discovered tapestry. I kinda knew this existed but I never really acknowledged it until I was in my flat mates room and she had a massive tapestry on her wall and I really loved it. In her words she describes tapestry as "Wall carpet." So to really spice up my room and make it extremely homely I am going to purchase one from Amazon. The ones on Amazon usually cost just under £10 and are really good for money according to majority of reviews. 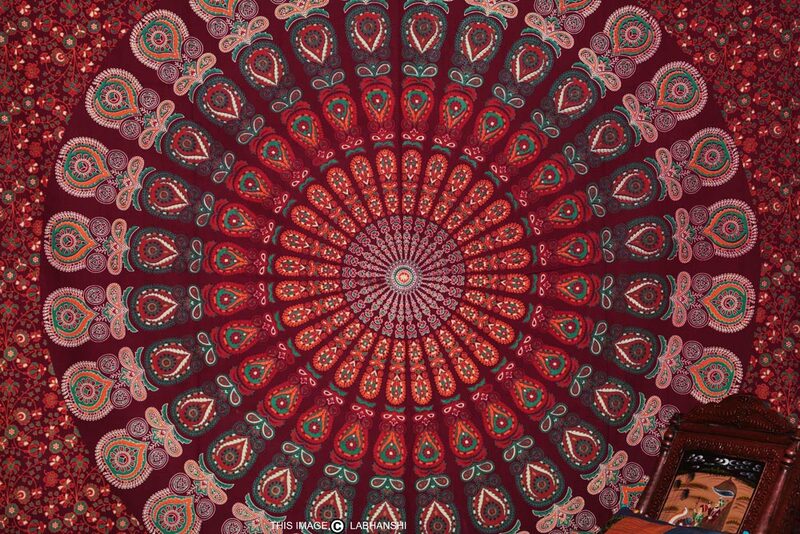 My flat mate loves her tapestry and recommended me to get one as they're great and now I am in love and am going to get one myself, I recommend getting one, just because it is different to posters and photographs and they come in such amazing patterns and designs!